Service provider of Customized Retrofit Project. Our product range also comprises of ISDN Product, LED Street Light and LED Flood Light. 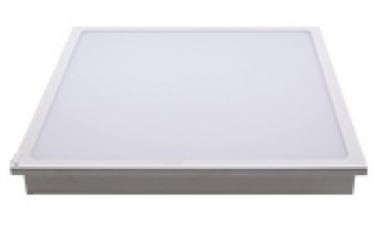 We are counted as one of the leading manufacturers and suppliers of the premium quality of LED Panel Light 30-60W. Manufactured as per the industry laid norms, the LED panel light is used for various lighting applications. Large production capacity of LED panel light as helped us in meeting the bulk demands of LED panel light effectively. Looking for “Customized Retrofit Project”?